Julie Anne Peters has published more young adult novels with lesbian protagonists than any other YA author. Writing from 1999-2014, her YA novels are stylistically similar—full of melodrama and cliché—to lesbian pulp fiction novels of the 1950s and 1960s. 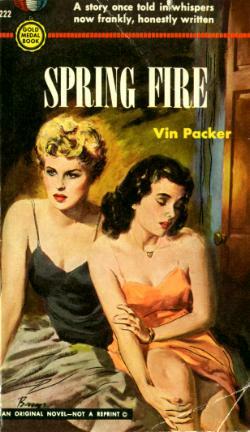 In particular, those novels by lesbian authors hoping to reach lesbian readers in the mid-twentieth century United States, authors like Vin Packer (Spring Fire (1952)) and Ann Bannon (‘Beebo Brinker Chronicles’ (1957-1962)). This talk will compare Peters’ YA novels with the lesbian pulp fiction novels by Packer and Bannon, examining peritextual production, the ‘butch/femme dynamic’, the conventional coming out story, and ‘happy endings’ for the contemporary young adult reader. Shackleton’s Journey tells the story of Ernest Shackleton’s 1914 -16 Endurance trans-Antarctic expedition in which the explorer sought to cross the Antarctic continent from the Vahsel Bay in the Weddell sea through the South Pole to the Ross Sea. The text is written and illustrated by British illustrator William Grill. 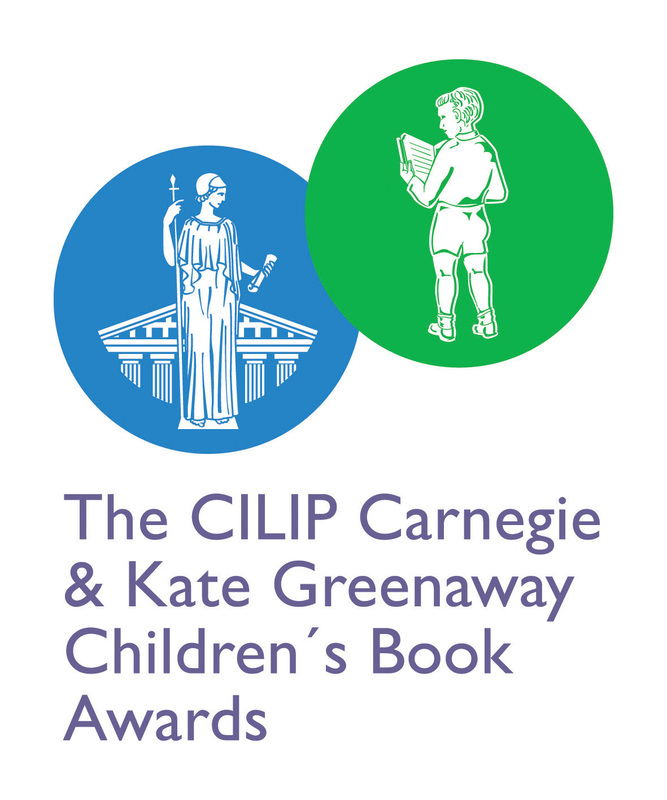 It is this year’s winner of the Kate Greenaway Prize for illustration in children’s books. It is somewhat unsurprising that Grill’s text was nominated for the Greenaway prize rather than its sister Carnegie Award for two reasons 1) it is filled with beautiful, hand-drawn illustrations that grip the reader and create visual interest in every page, and 2) because the written narrative is conventional and lacks some of the magic which the illustrations exude. The written narrative tells what has now become a familiar story. Shackleton gathers a crew of adventurous sorts and heads south. His ship becomes trapped and is eventually crushed. Through extraordinary leadership and ingenuity Shackleton leads his men on an arduous journey to safety, crossing treacherous Antarctic seas in small boats and traversing the uncharted interior of South Georgia before finally securing the safe return of his crew. There is little interrogation of the modern Shackleton myth that has exploded since the late 1990s. This is particularly evident in the postscript which briefly mentions the three men who did die on the expedition: The expedition’s second ship, the Aurora arrived at the Ross Sea and, not knowing that Shackleton and his crew never even made it to the continent, set about laying depots for the explorers; the ship’s chaplain collapsed and died on the ice while two explorers were killed when they became lost in a blizzard and were never seen again. Grill only briefly mentions the men and ensures that this does not to challenge Shackleton’s heroic status or his claims to have never lost a man under his leadership. 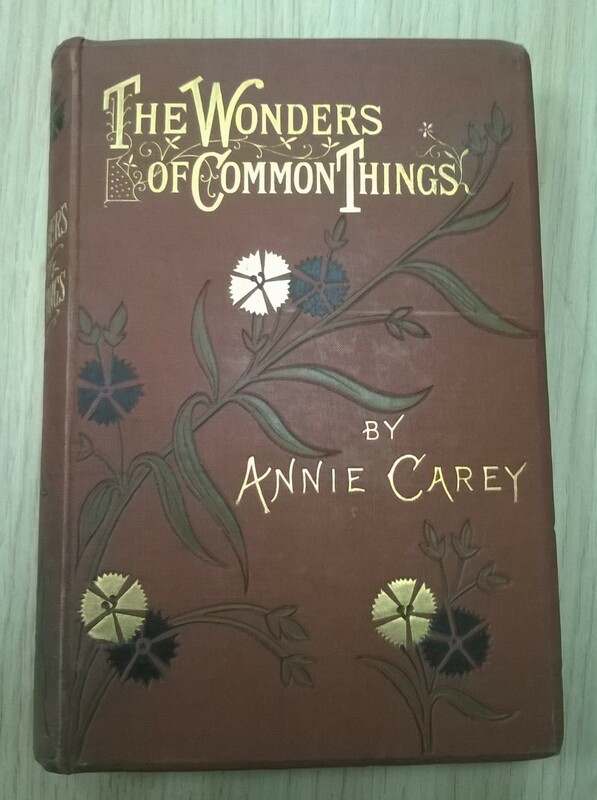 However, it is in the bountiful and beautiful illustrations that this book shines. Through the illustrations Grill examines elements of the expedition often omitted in texts retelling the narrative of the Endurance. He meticulously draws each member of the crew and so we meet each and every man who suffered and struggled to survive the expedition. This is in marked contrast to the other texts about the Endurance, which name only a small number of the crew, such as those involved in the boat journey from Elephant Island to South Georgia. We also meet all of the dogs taken aboard the expedition despite the fact that these animals are often overlooked in order to distract from the fact that the explorers killed and ate their animals when the ship sank. Another key strength of the text and a mark of originality and subversive potential are the landscape drawings of the Antarctic. In these illustrations, many of which are double-page spreads, we see the vast Antarctic, represented in a multitude of ways reflecting the movement and dynamism which is inherent in this landscape. These images also give an insight into experiences of the explorers who found themselves shipwrecked in the middle of a vast frozen ocean, knowing that there would be no rescue. In one image a tiny yellow ship sits in the bottom left corner of an image which is dominated by broken ice and dark blue sea. The insignificant size of the ship is highlighted and the threat posed by the natural environment is patent. 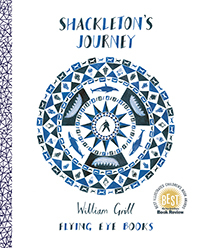 There is great depth and intricacy to Grill’s drawings and these images tell a far more complex and interesting story of Shackleton’s journey. What do we mean when we refer to ‘the child’s voice’? Encounters with the Storytelling Child. 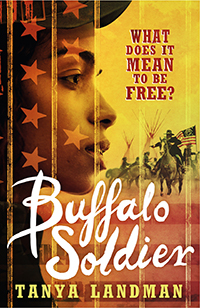 Buffalo Soldier is about a young black American slave girl who finds herself suddenly free when the Civil War sees the official end of slavery. However her sense of freedom is short lived when she realises that although the law has changed, society’s attitudes towards black people have not changed – in fact they have hardened. After Charlotte watches the violent death of her black adoptive mother at the hands of a white mob, led by the son of the man who owned her, she has to find a way to survive. She cannot get a job and her life is in grave danger, not only because of the colour of her skin but also because she is a woman. In desperation she steals the uniform and belongings of a dead man and then, disguised as a man joins the American army. For the rest of the story she is known as ‘Charley’. Very few young adult novels have been written in the UK on American history which is one factor that perhaps makes this book a valuable contribution to young adult historical fiction. It’s been very carefully researched – in the video on the CILIP website Tanya Landman describes how she read volumes of slave testimonials from Georgia and researched in detail the weaponry used in the Indian wars. As far as the historical context goes she writes convincingly as a result of this research. I found myself wondering as I read it just how likely it was that a woman could get away with disguising herself as a man for so long in the army so I was surprised to find that Tanya Landman has actually based the story on a black woman, Cathay Williams, who really did disguise herself as a man in order to survive the aftermath of the Civil War and who managed to keep up her disguise for two years before she became injured and was discovered. 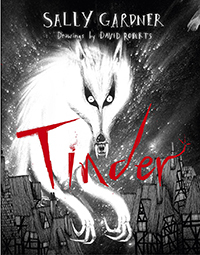 Sally Gardner’s Tinder is inspired by the Hans Christian Andersen fairy tale The Tinderbox. It is an illustrated novel for older readers – not a graphic novel but very graphic in descriptive text and illustrations. Building on the bones of the taut form of some re-tellings of the fairy tale – (the returning soldier has a chance meeting with an old woman who asks him to retrieve a tinder box, guarded by three dogs each one bigger than the last, and his reward is as much gold silver or copper as he can carry, but the soldier, naturally, keeps the magical tinder box and achieves his wishes of riches and a beautiful bride) this story expands on the plot to fill in the back story of principal characters, also providing motivation for actions, descriptions of the setting and landscape, portraying emotions such as grief and in particular the reality of the consequences of war. So the actions of the soldier – such as the killing of the “witch” who sets him to fetch the tinderbox – are no longer apparently random and motiveless – but interwoven within the plot; the simple hollow tree trunk containing the tinderbox becomes an elaborate castle of trees, roots and branches. Far from being set in an imprecise fairy tale past the setting and date is given from the start as 2nd November 1642 Battle of Breitenfeld. The protagonists name is Otto Hunderbiss – a name meaning dog bite which has reverberations throughout the unfolding tale. As the plot is driven on, the motivations of the characters are revealed as passion, greed, revenge, lust for power. The writing style is lyrical and descriptive and has an archaic quality without being at all obscure. 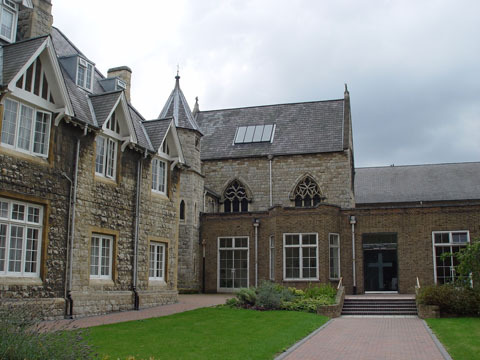 Alliteration is used frequently – p 102 The hall hummed with the buzz of bluebottles ……. whirring wings. P32 the young lad is described as “ fast on his feet” and having a “feminine façade”. The font is faintly gothic.